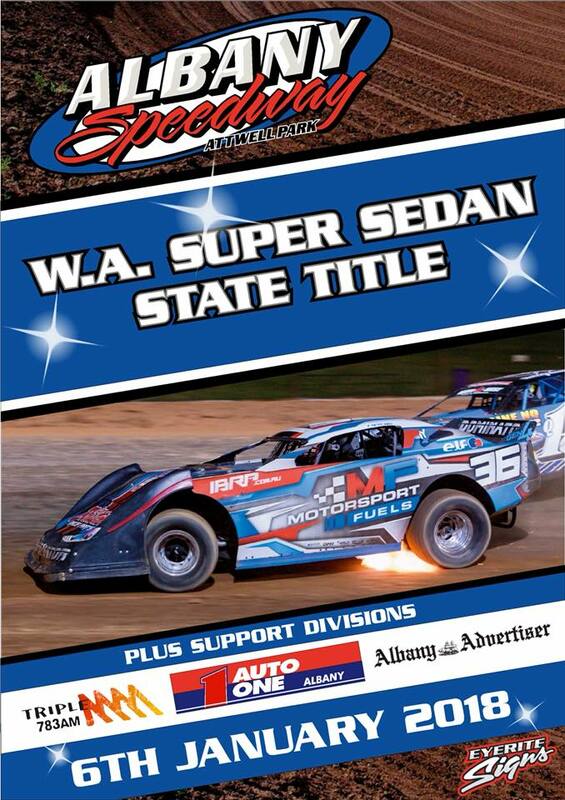 WA Super Sedan Title headed to Albany! 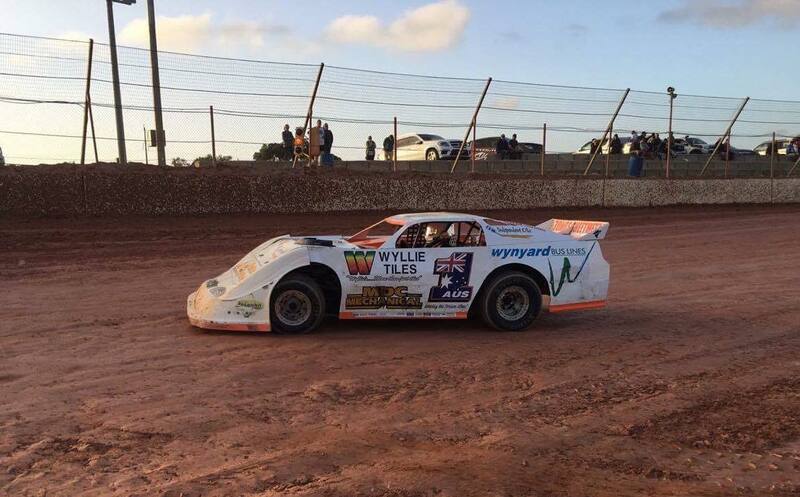 The 2017-18 Noel Pearson Memorial title has been shared after Hayden Mortimer and Jason Batchelor both completed undefeated nights in their respective divisions at the season opener on December 9. 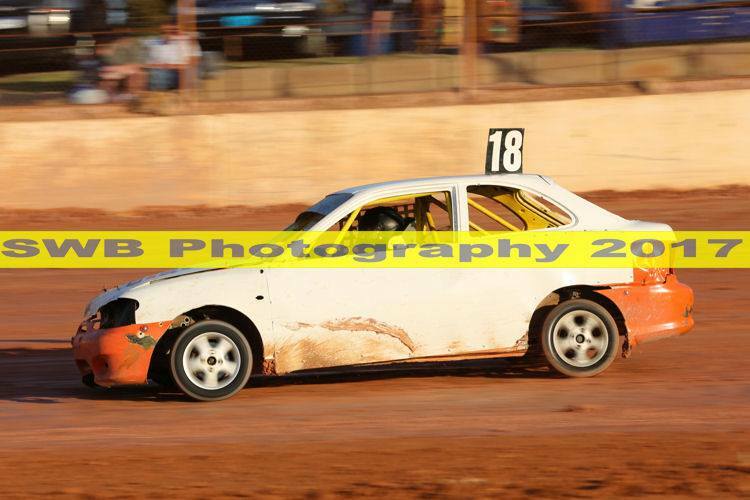 Tester & Watson crowned fairest and best drivers! 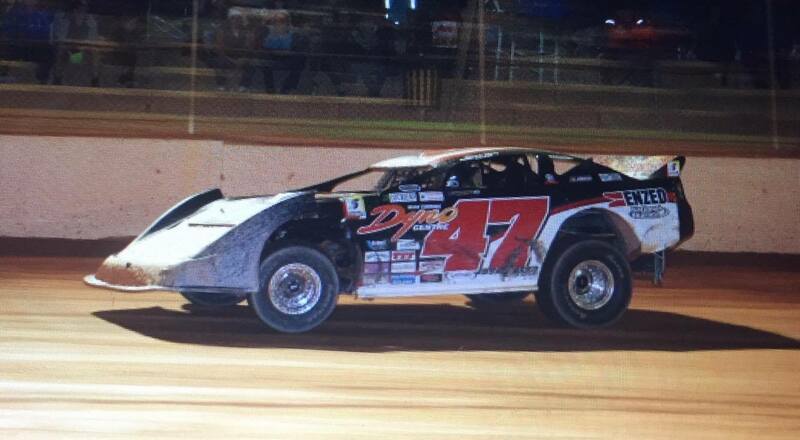 National title goes on the line!! 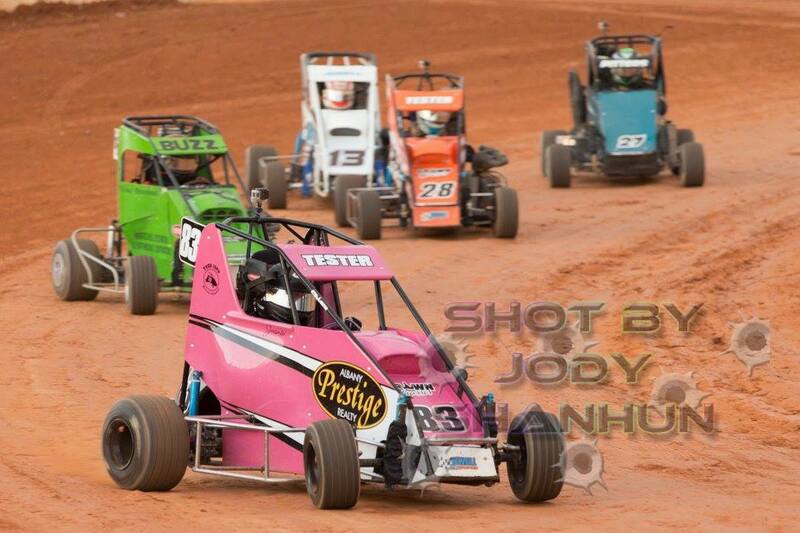 © Copyright Albany Speedway Club Inc.